Trouble exporting low grade wire? 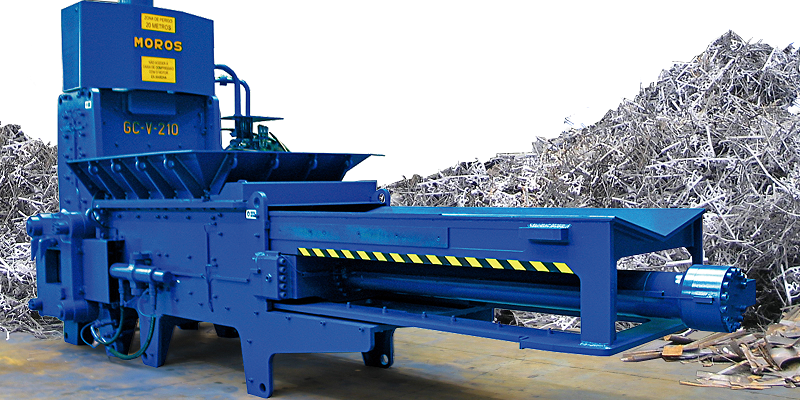 Our comprehensive line of high performance scrap metal shredders lead the industry with innovative features that achieve superior liberation. 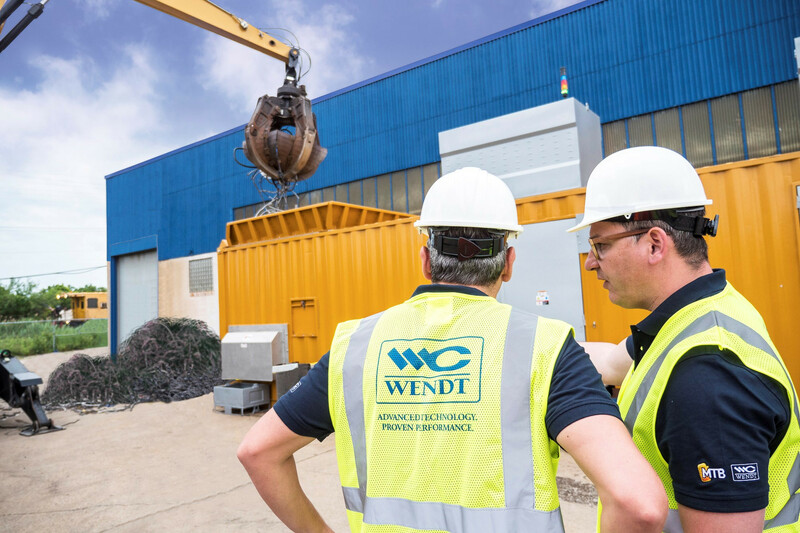 Efficient recovery to achieve maximum value from material streams has been a core focus of WENDT since our founding in 1977. Continuous improvement & creative solutions are driving forces behind our ability to meet the needs of an ever-changing industry. 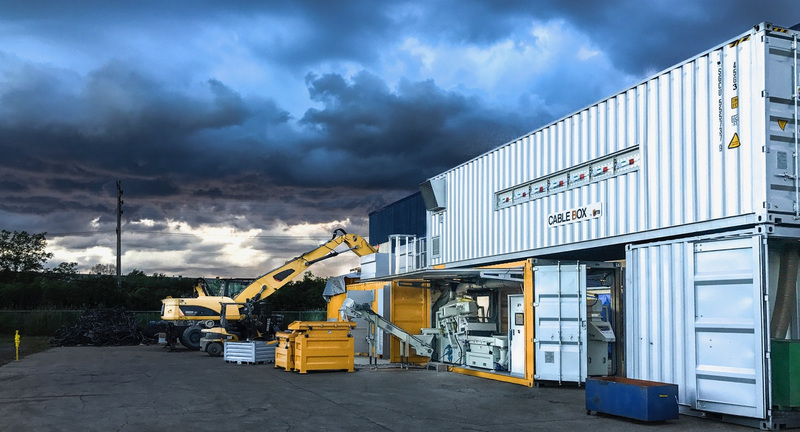 After 40 years in business, we continue to stand behind the performance of our equipment with 24/7 parts, service and support. Guaranteed! 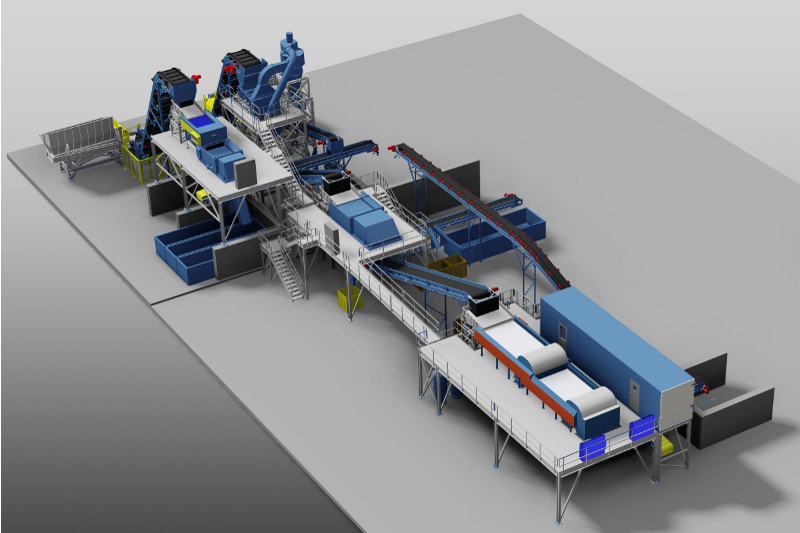 Leveraging over 200 years of industry experience from our engineering experts & the most advanced software & technology, we develop creative & customized processing solutions for complicated challenges. 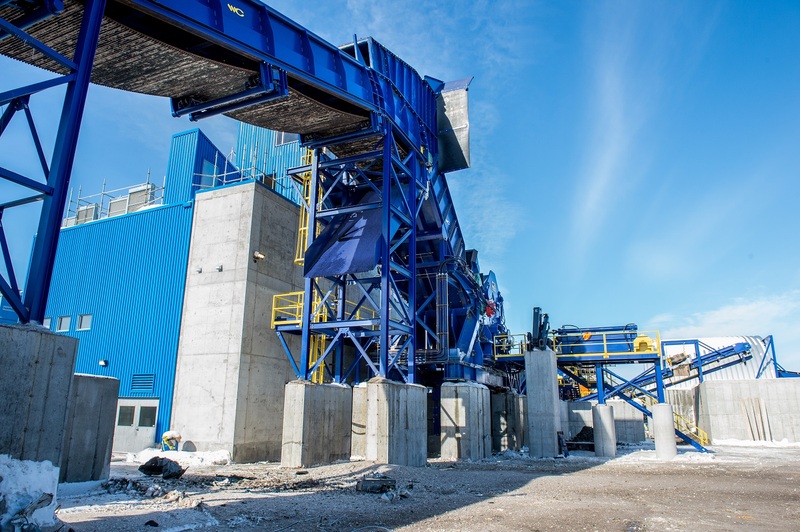 WENDT leverages partnerships through our global supply chain to integrate the best available technologies & deliver state-of-the art shredding & separation equipment solutions. A critical component to the success of any project is project management. One of our dedicated project managers is assigned to each project ensuring they are completed to scope, on time and on budget. 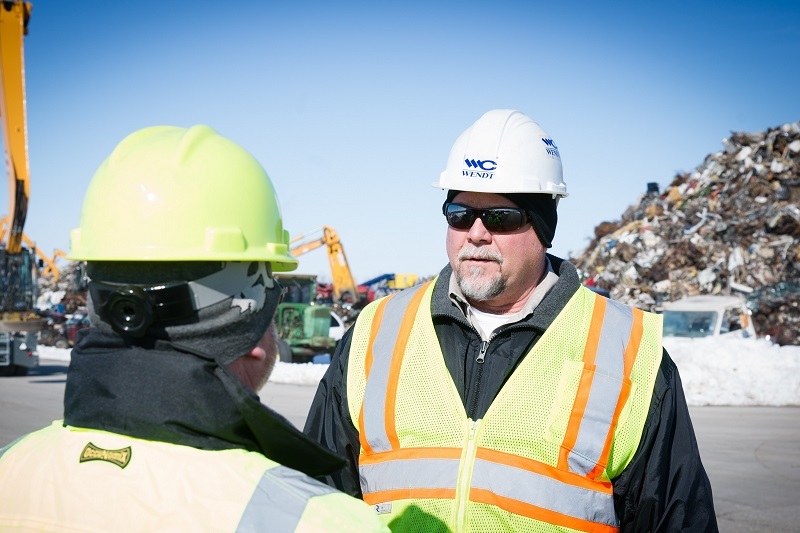 A key element to our success is striving for process excellence through continuous innovation. 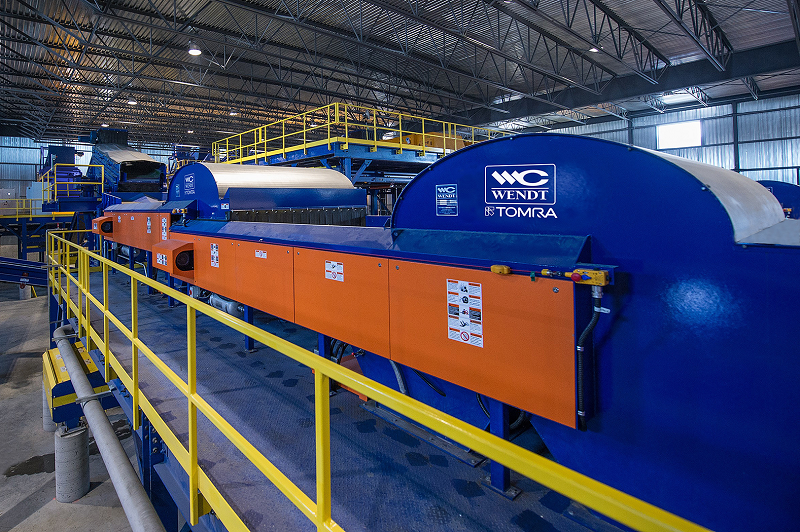 WENDT invests heavily in R&D & process improvement resources such as our state-of-the-art Technology Center. 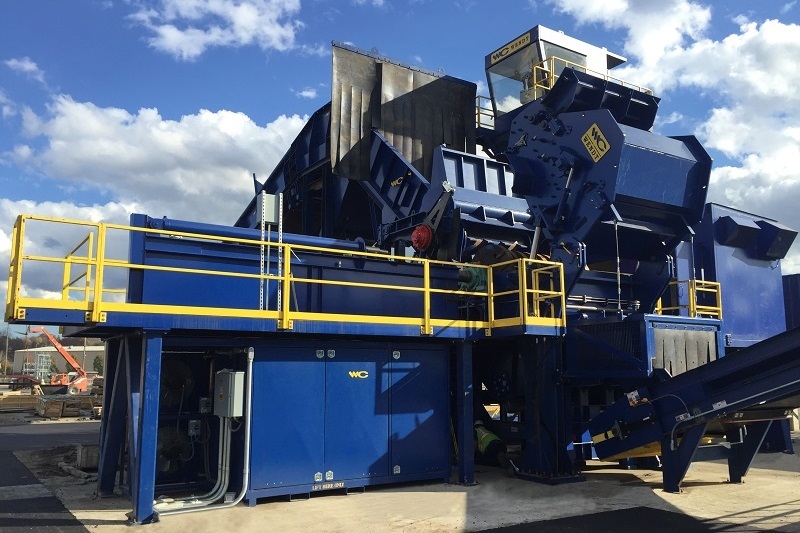 WENDT CORPORATION has announced the sale of a high-volume MTB wire chopping line to GLE Scrap Metal. 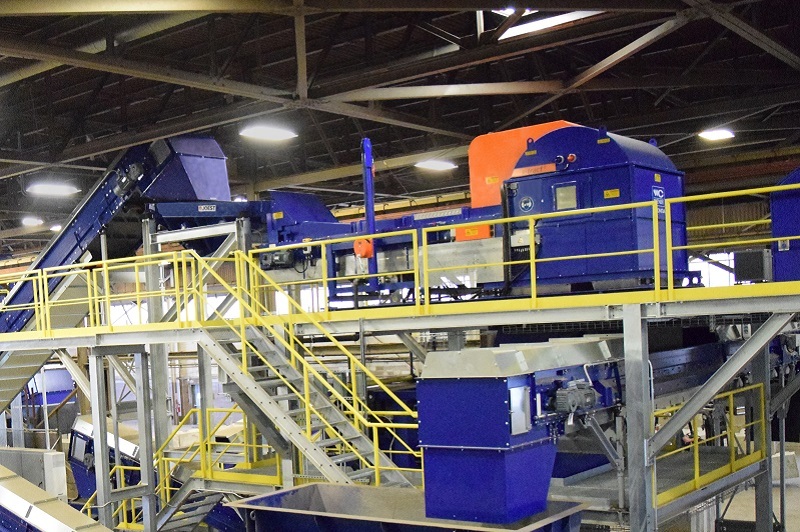 The MTB line..
WENDT CORPORATION, a leading manufacturer and systems integrator of automobile shredding and non-ferrous separation equipment, today announced that it has..
WENDT CORPORATION, the leading manufacturer of automobile shredders and non-ferrous separation systems, today announced that it has commissioned a new..
WENDT CORPORATION joined Commercial Metals Company (CMC) at a ribbon cutting ceremony at CMC’s Lexington, South Carolina facility on Wednesday,..